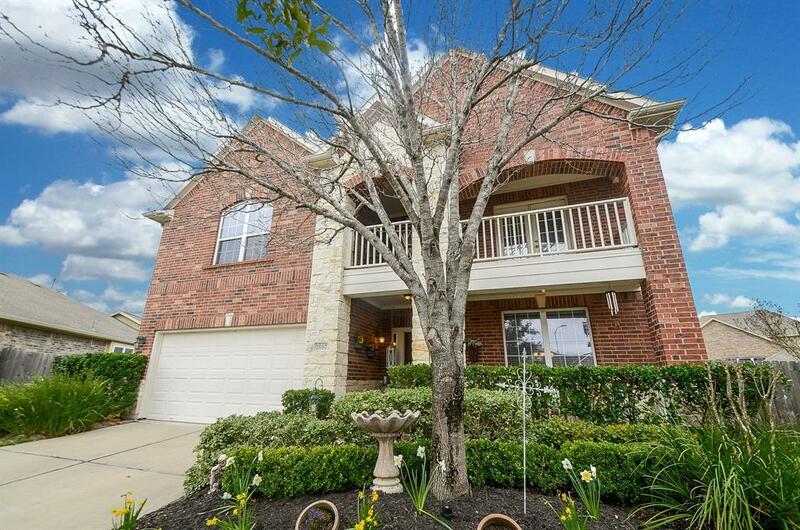 2 story home nestled in a quiet culdesac section of Silver Ranch. This home is loaded with options. 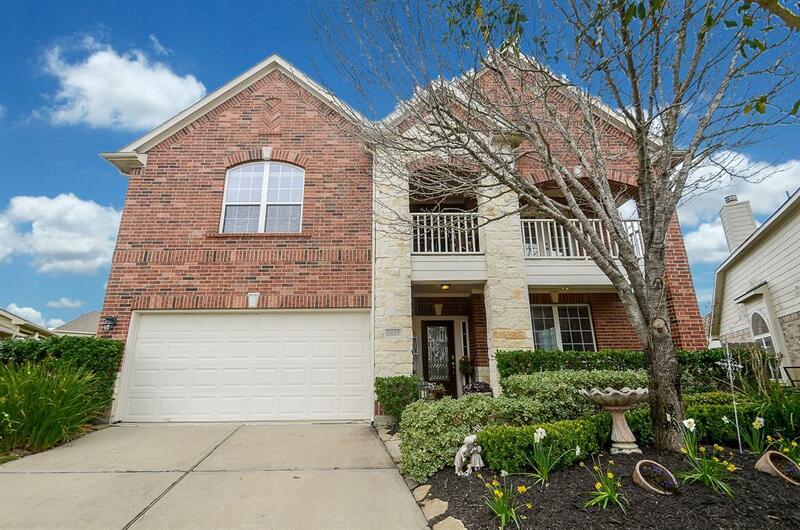 Stainless steel appliances, built-in microwave, granite counter tops with island kitchen, wet bar in game room, covered balcony to relax, covered porch, and much more. Master bedroom Suite is down and 3 bedrooms/one bedroom converted to optional study. Projection screen in game room is included with surround sound speakers. Check out the premium 11,981 SF lot. 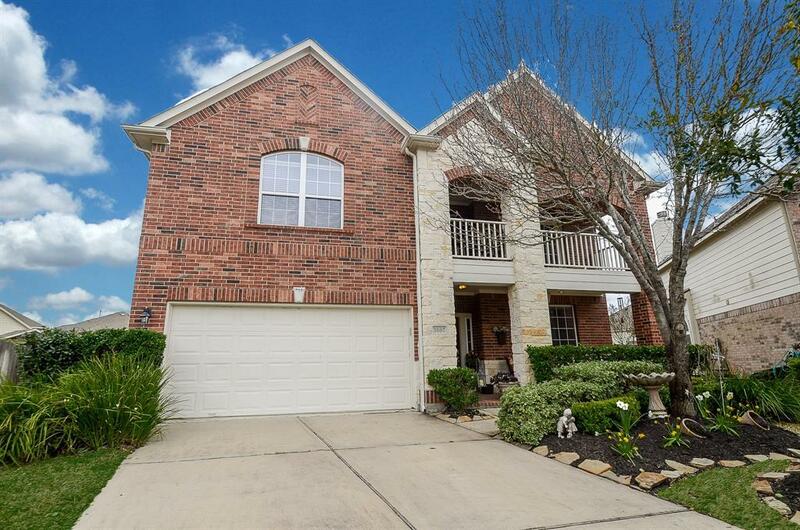 Prime location in the heart of South Katy with easy access 99 Grand Parkway/FM1093/West Park toll. 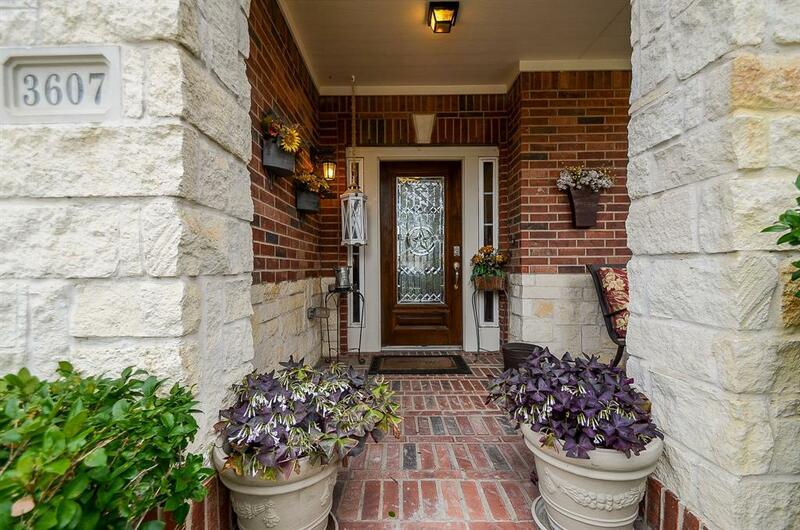 Within walking distance to award winning KISD schools. Wonderful Silver Ranch amenities include splash pad, pool, walking trails, parks, tennis courts and so much more.